Did You Ever Consider the Possibility That No One is to Blame? Hundreds of years ago, when people were lucky if they lived past 40, “till death do us part” did not sound so daunting. Now, it’s rare to stay married into old age. If you are reading this, you might think your relationship is already over. Most couples don’t seek help until it’s too late. If that is the case, there is no shame in ending a relationship that ran its course and served its purpose but even so, there is still healing to do. Closure is a necessary part of the healing process. I help couples let go of resentment and move into forgiveness and gratitude so that they can move forward into healthier relationships. Or maybe you want your relationship to last but you are scared. It feels like the writing is on the wall. Don’t waste another day feeling anger, blame or resentment towards someone you once loved. Those negative feelings will grow stronger if you continue to feed them. 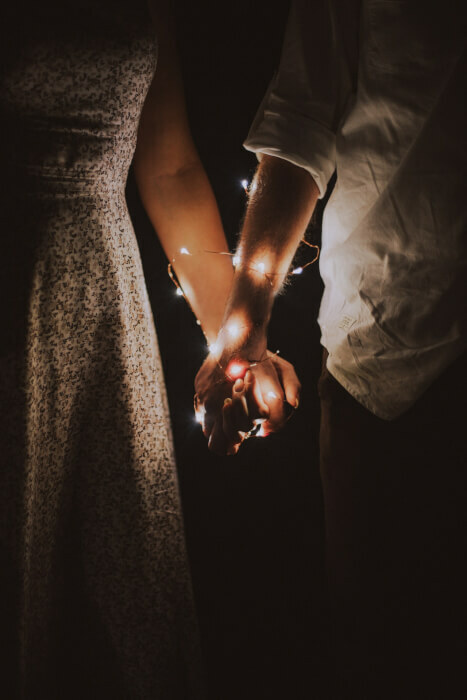 With the help of EFT tapping, I assist couples in reconnecting. I encourage them to explore the deeper emotions that lead to some destructive behaviors. Once those fears are brought into the light, they lose their power. But no one is perfect and sometimes bad behavior will occur only this time, your partner will have insight and compassion. He will know what you need from him to help you through the hard times and visa versa. Relationships are sacred contracts. I’d be honored to help you preserve this special gift. Call 610.416.7535 or email me for a free 20 minute consultation.